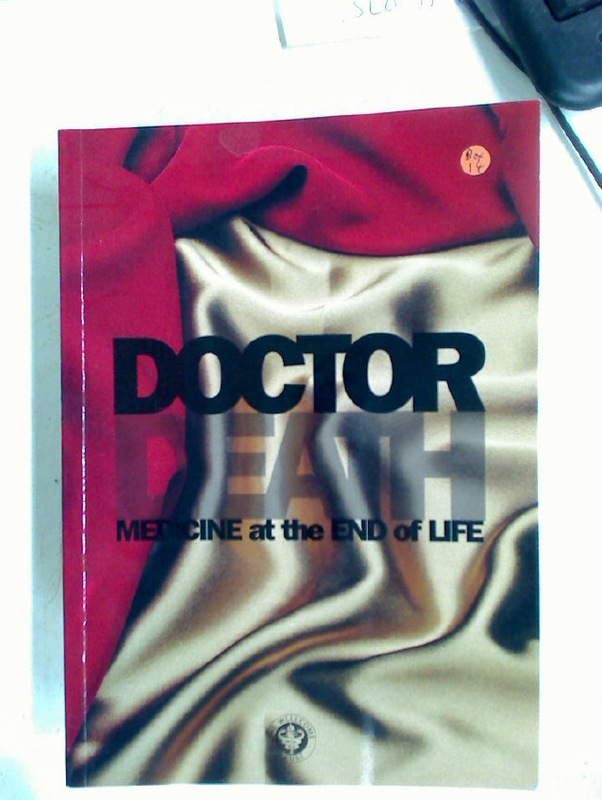 Doctor Death. Medicine at the End of Life. An Exhibition at the Wellcome Institute for the History of Medicine. Publisher: London: Wellcome Institute 1997. Points of Practice in Maladies of the Heart. Ant and Bee and the Doctor.